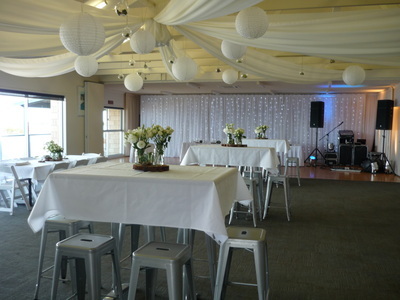 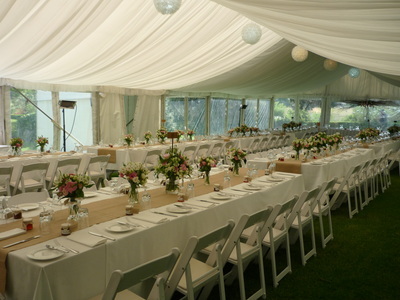 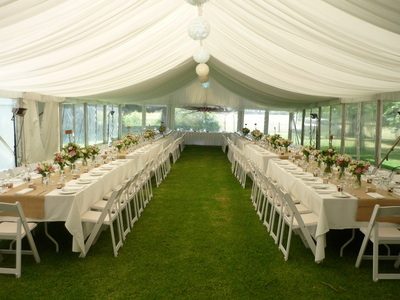 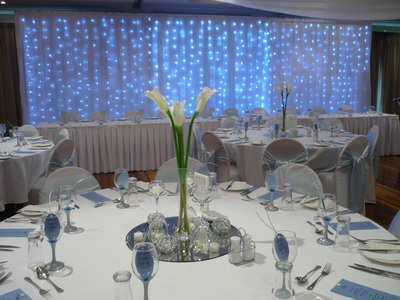 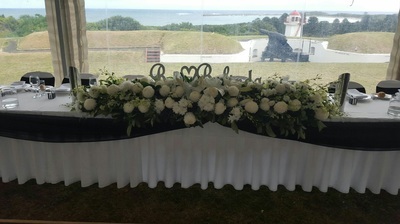 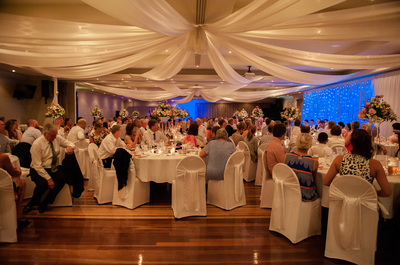 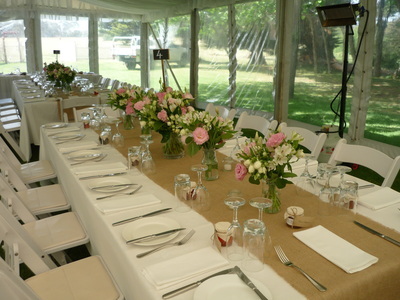 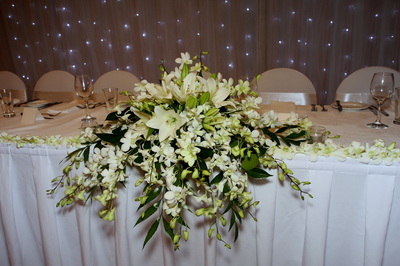 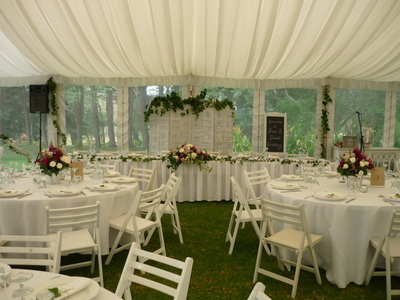 Weddings are our passion and have been for the last 9 years. 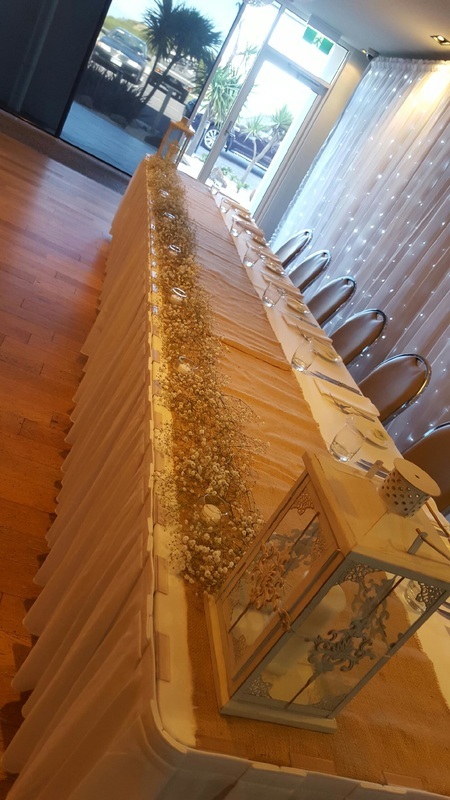 Make an appointment for a no obligation free quote for your special day, and take the time to browse through the abundance of photos we have to show you. Allow some time as we will cover lots of elements in planning your wedding as we also offer a free advisory service should it be required. 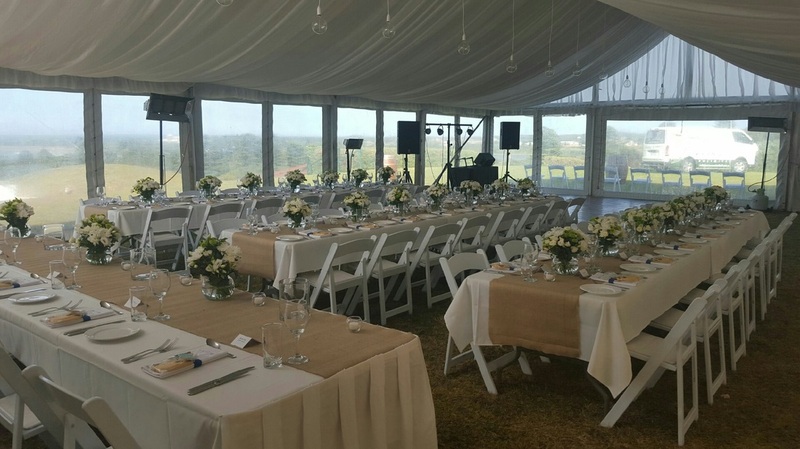 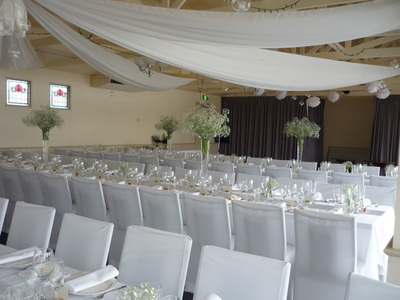 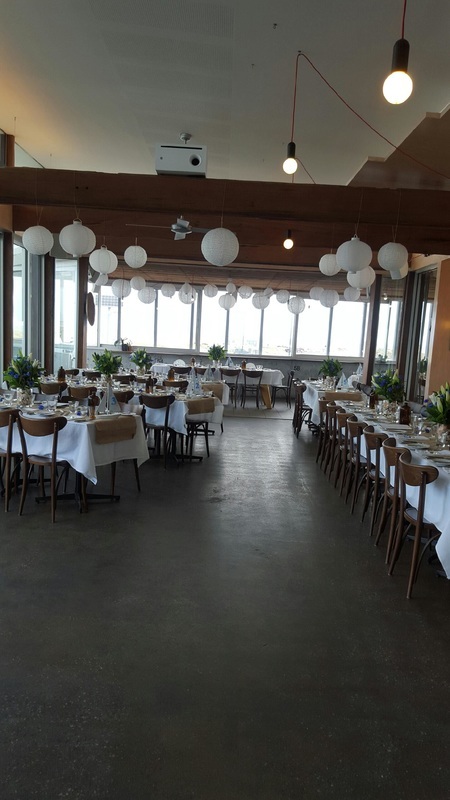 In the past 10 years Sue Swayn and her team of girls have offered a wedding service to over 700 brides and also other events such as the local business awards, Debutante balls, corporate events and Fundraising events in the district. We have been able and will continue to offer a high quality of service that has made her business a huge success. 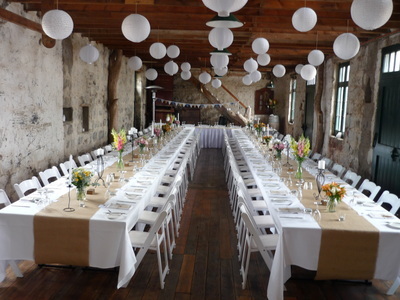 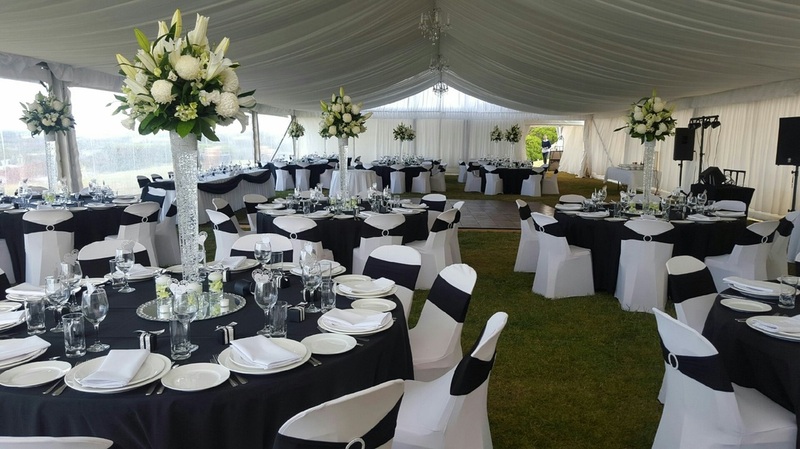 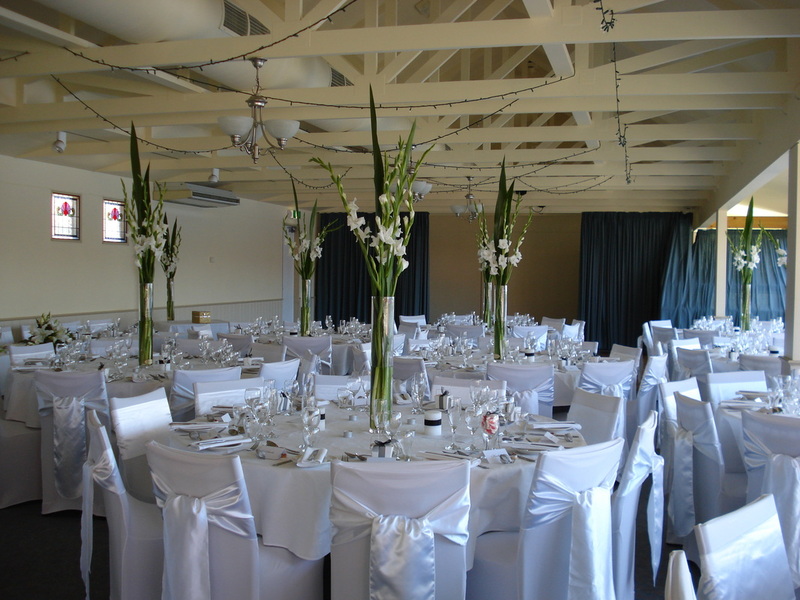 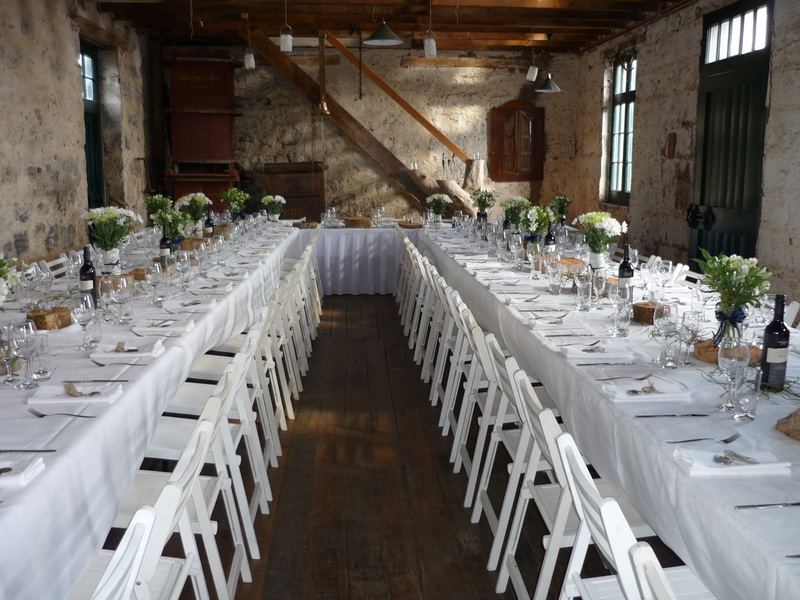 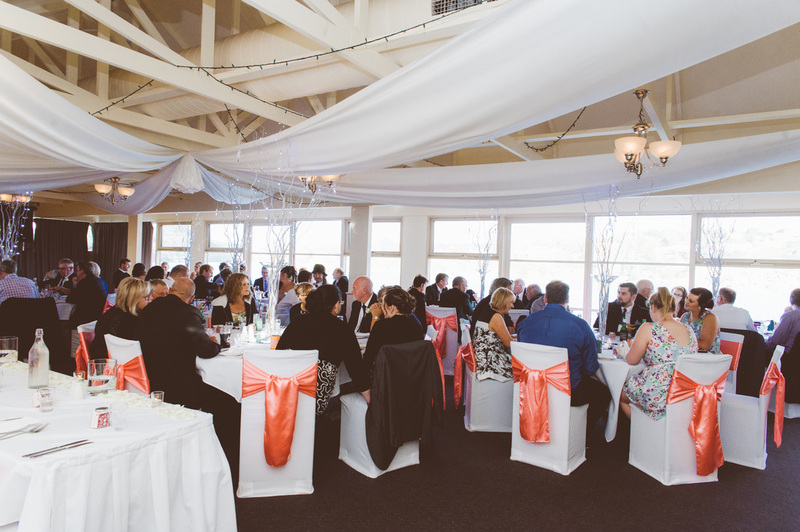 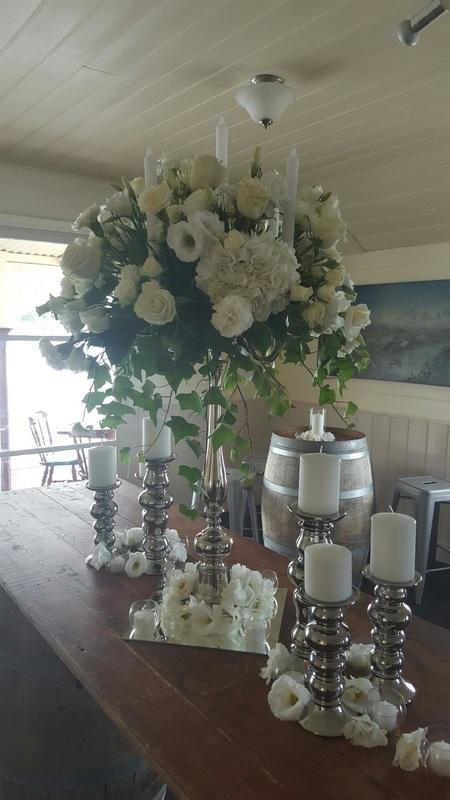 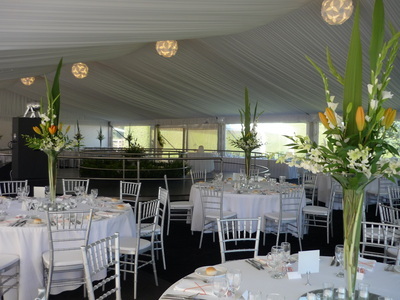 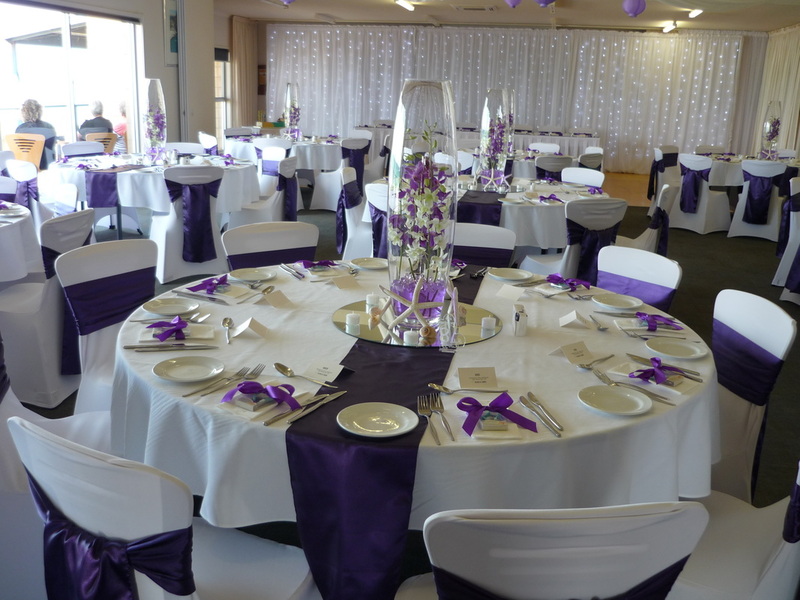 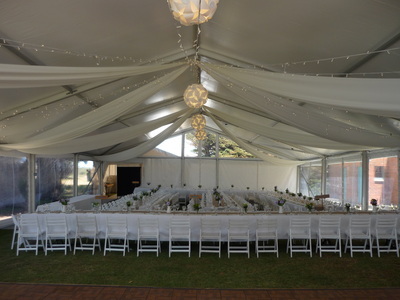 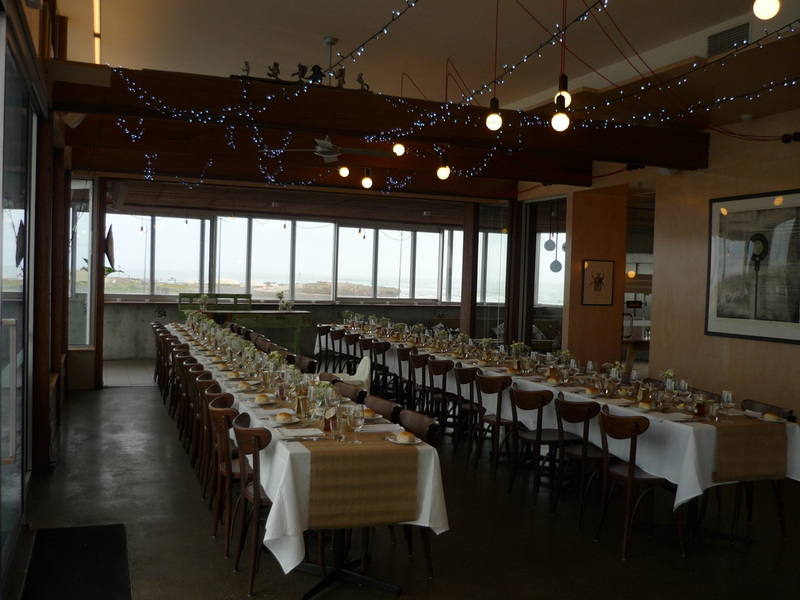 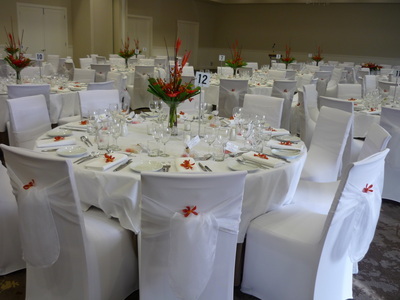 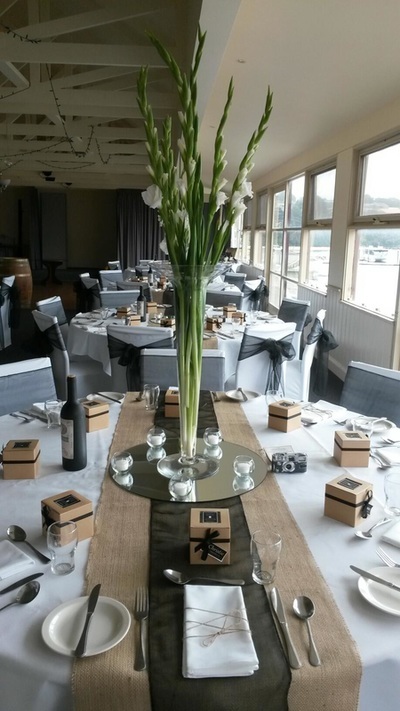 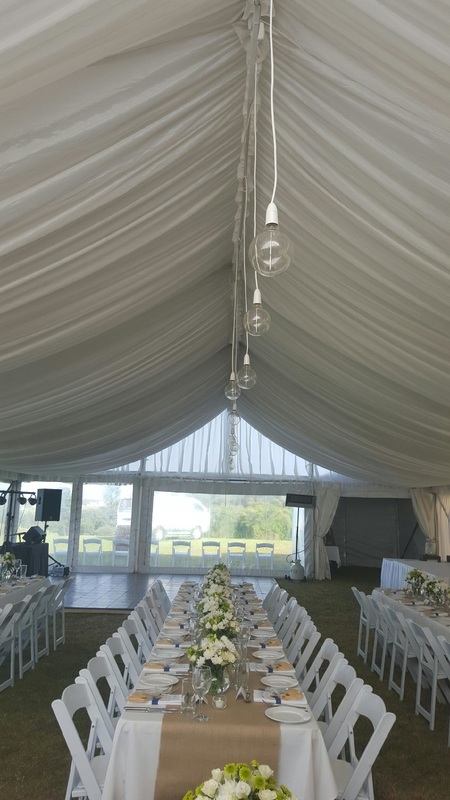 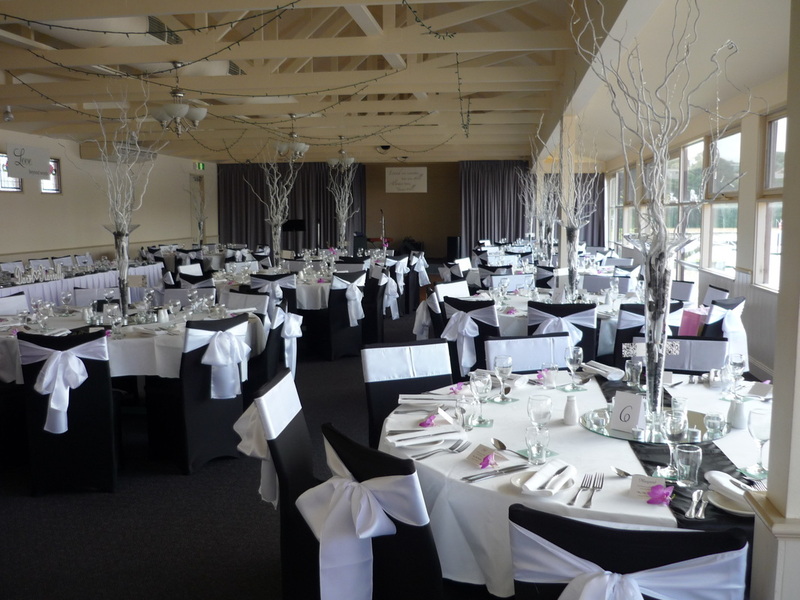 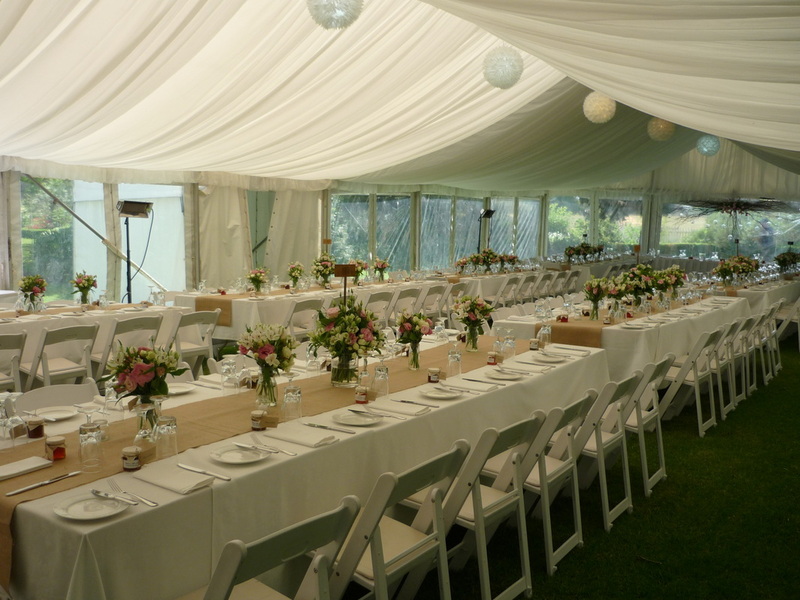 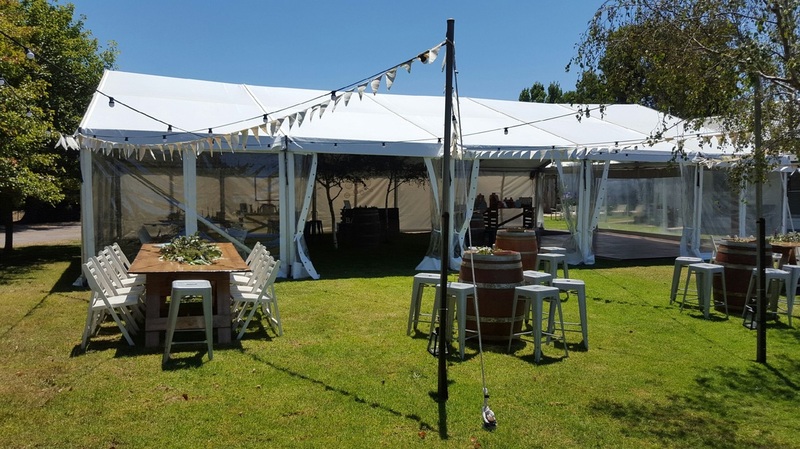 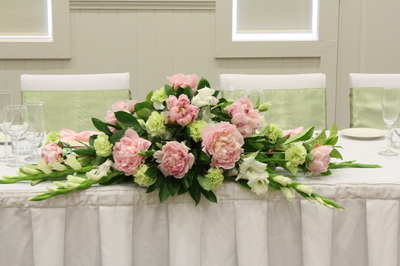 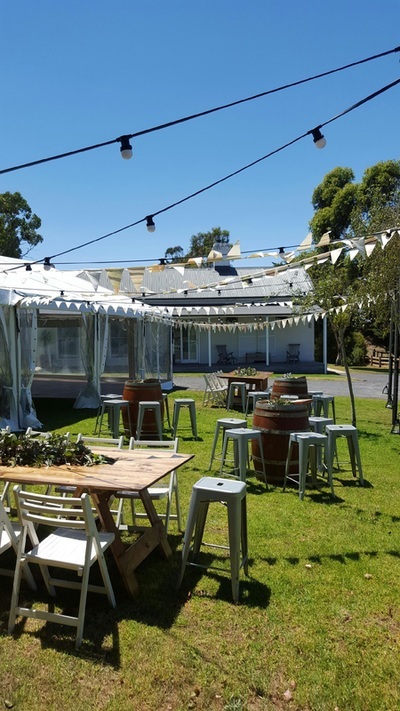 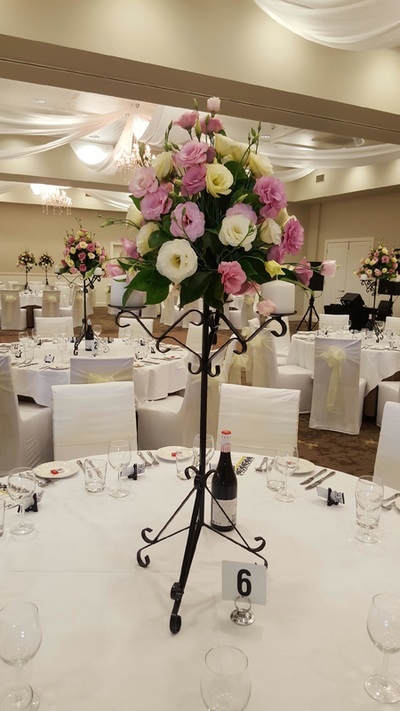 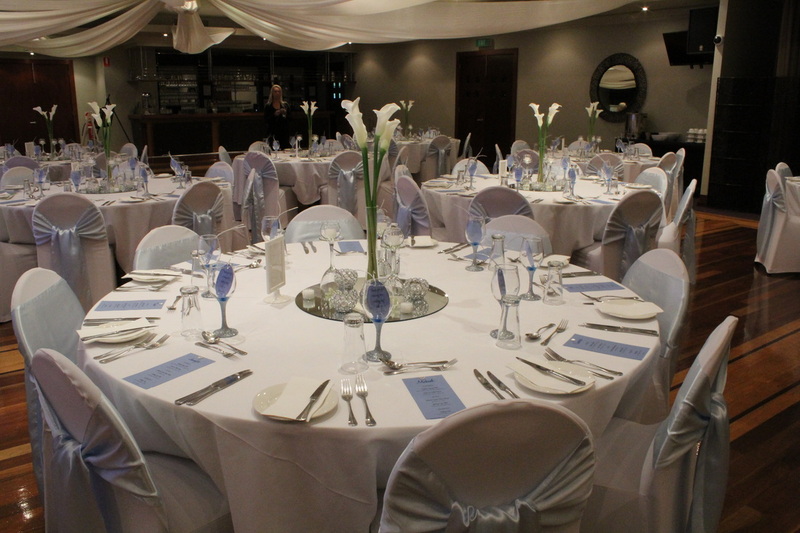 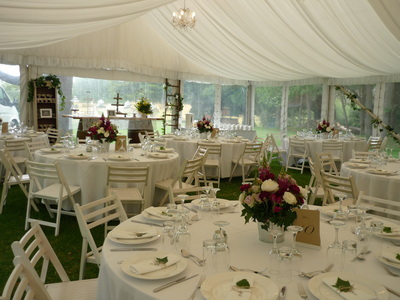 We can offer a huge range of hire items that can be used for both Ceremonies and receptions and with that can set up and pack up ceremony and receptions for you. 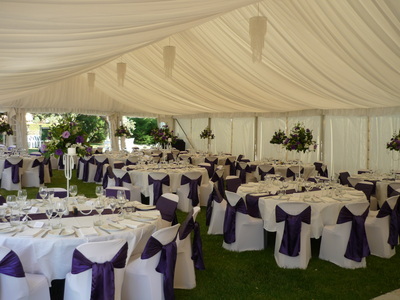 A walk in walk out service that has proved really popular. 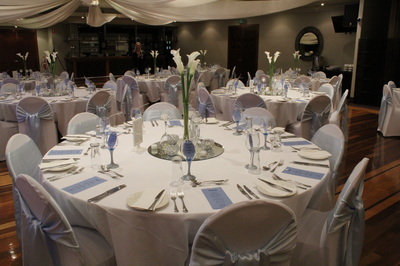 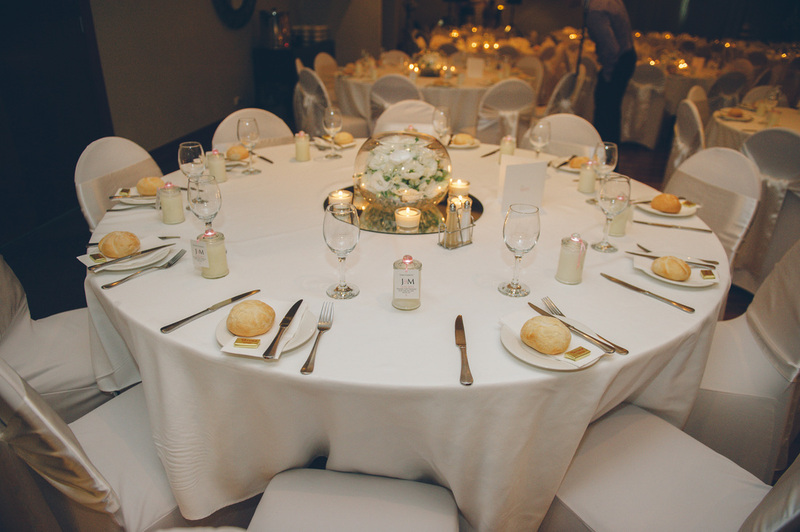 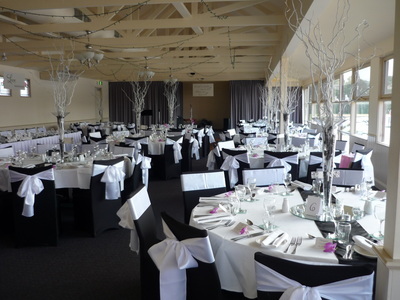 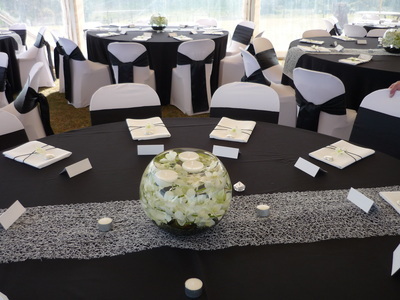 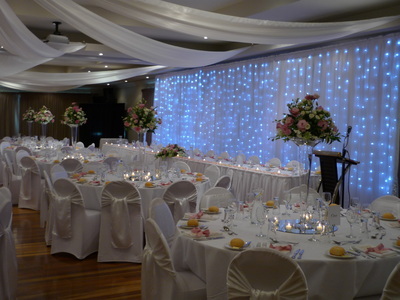 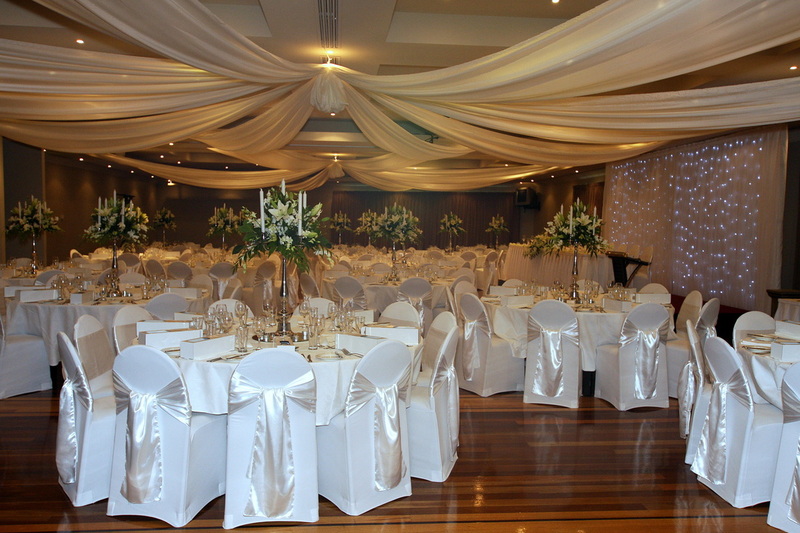 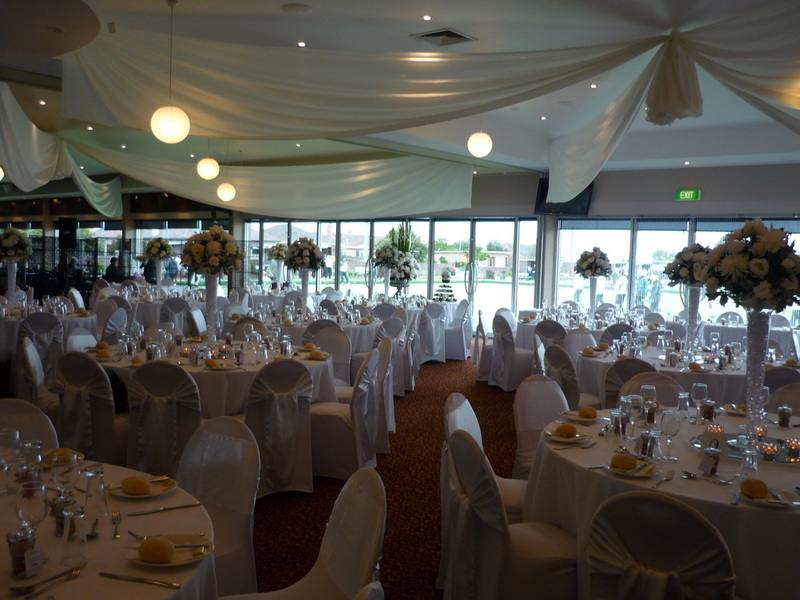 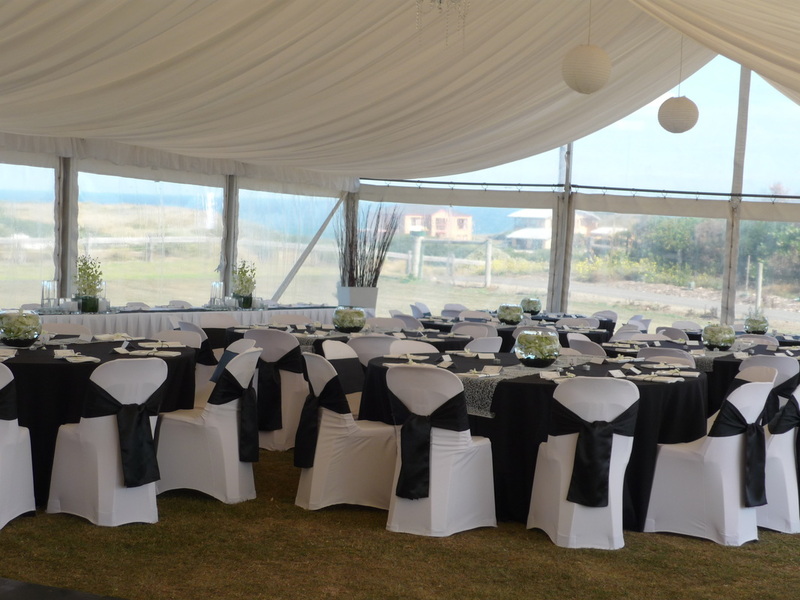 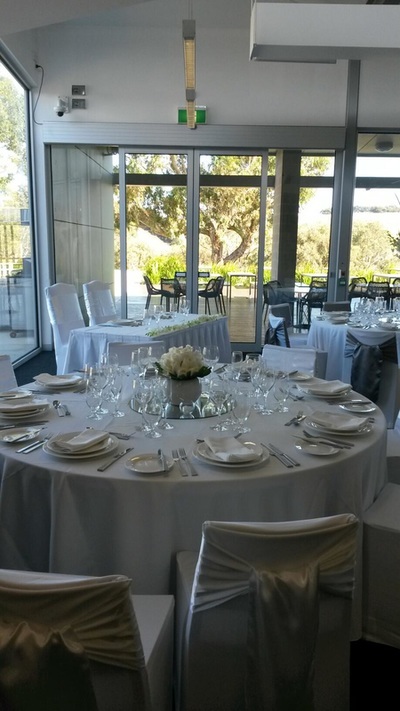 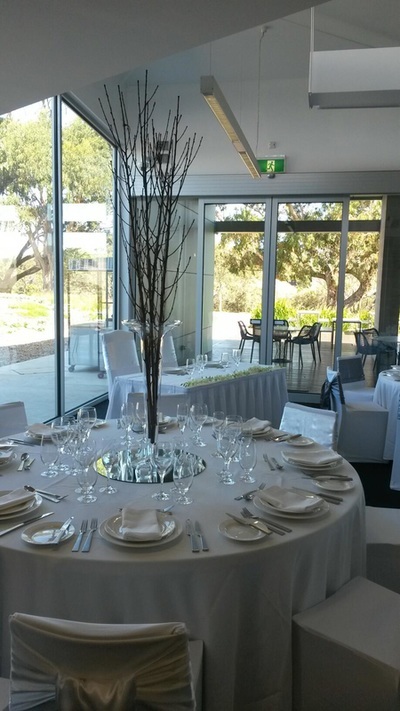 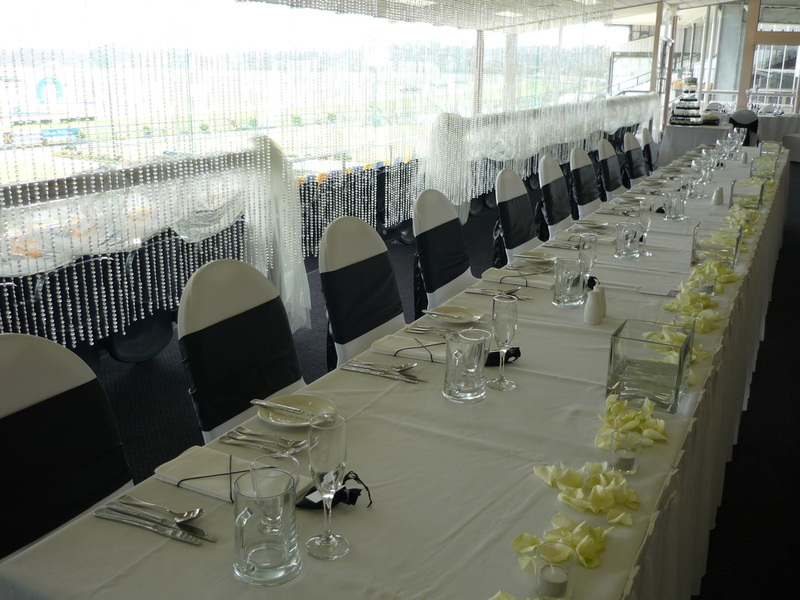 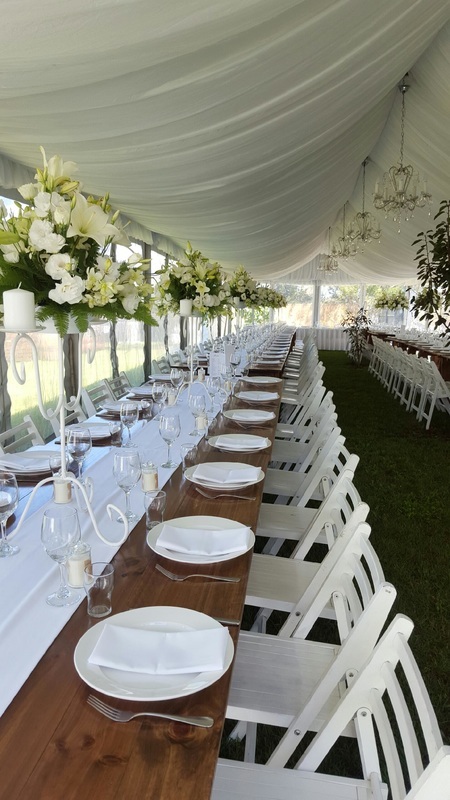 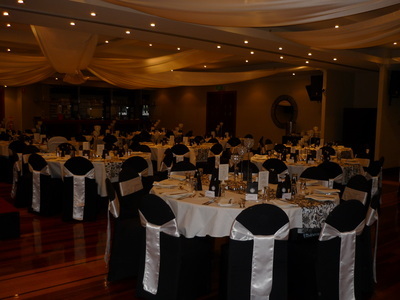 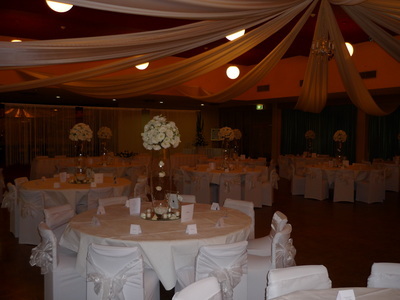 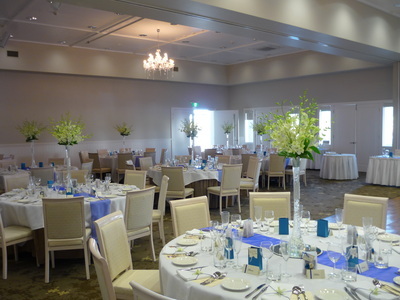 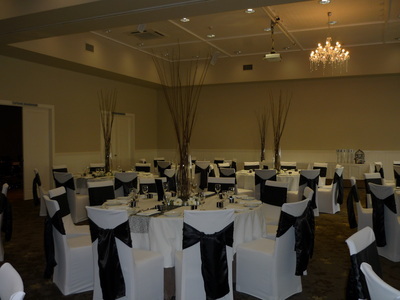 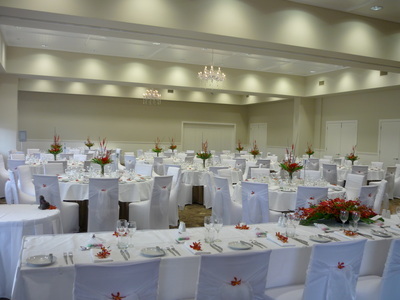 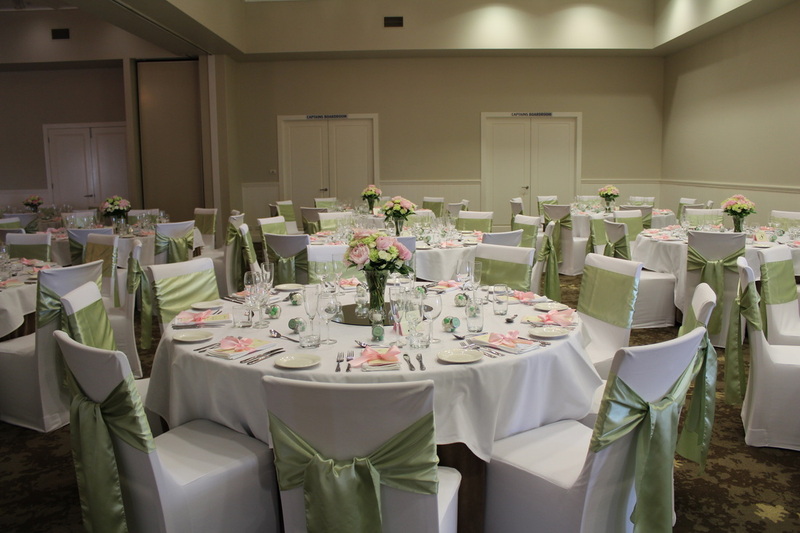 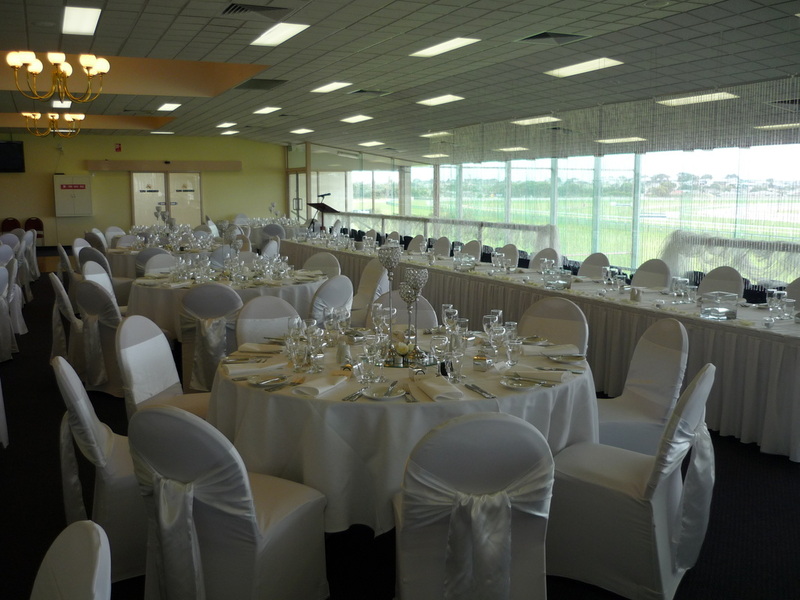 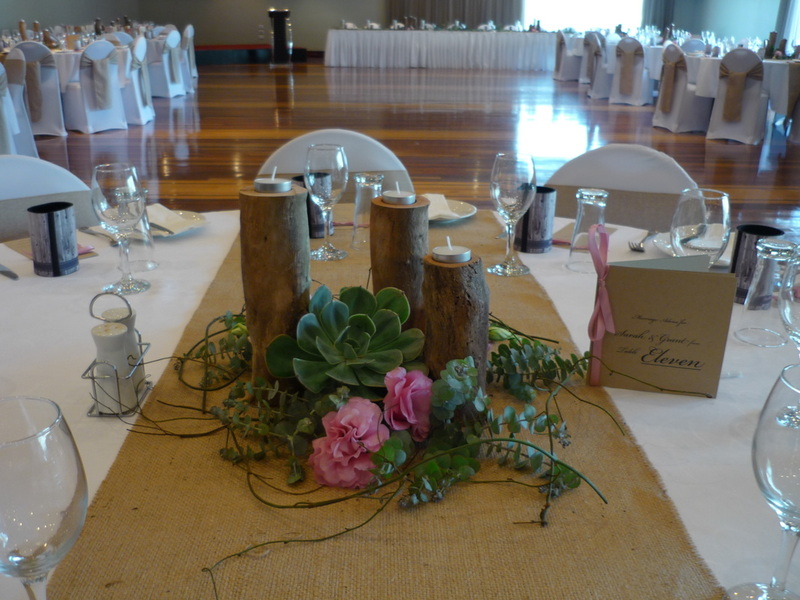 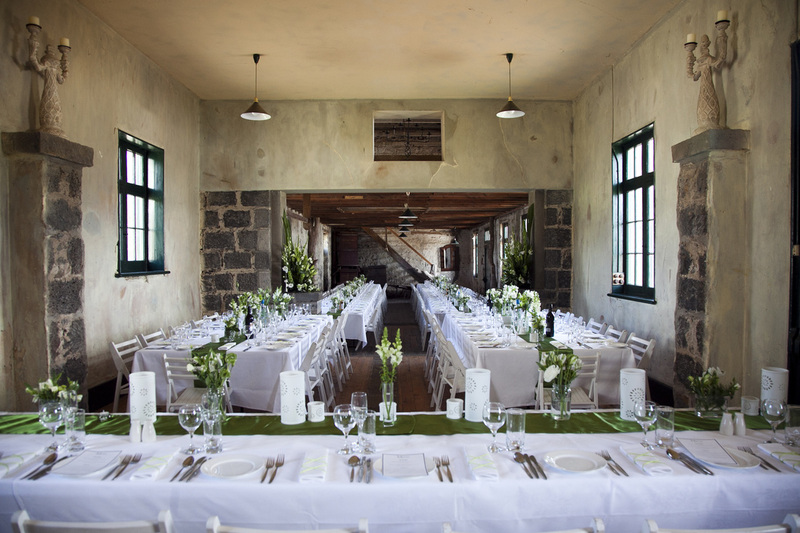 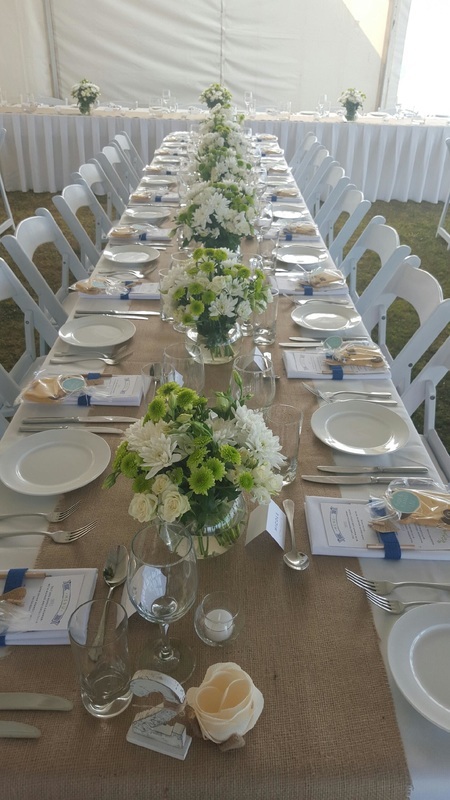 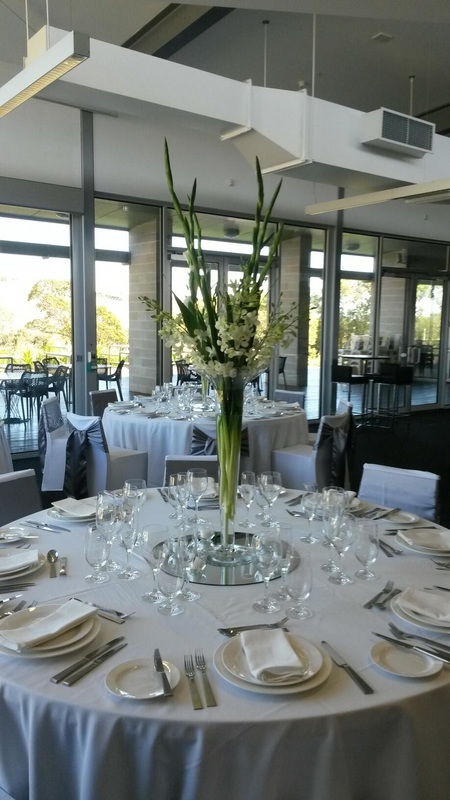 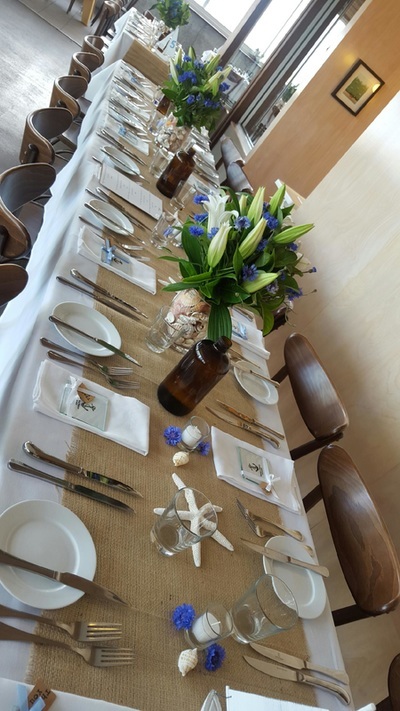 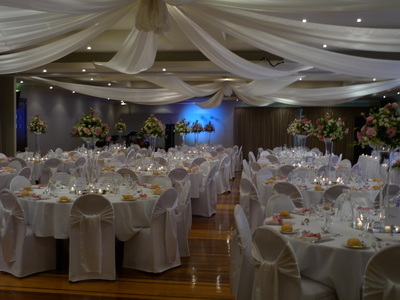 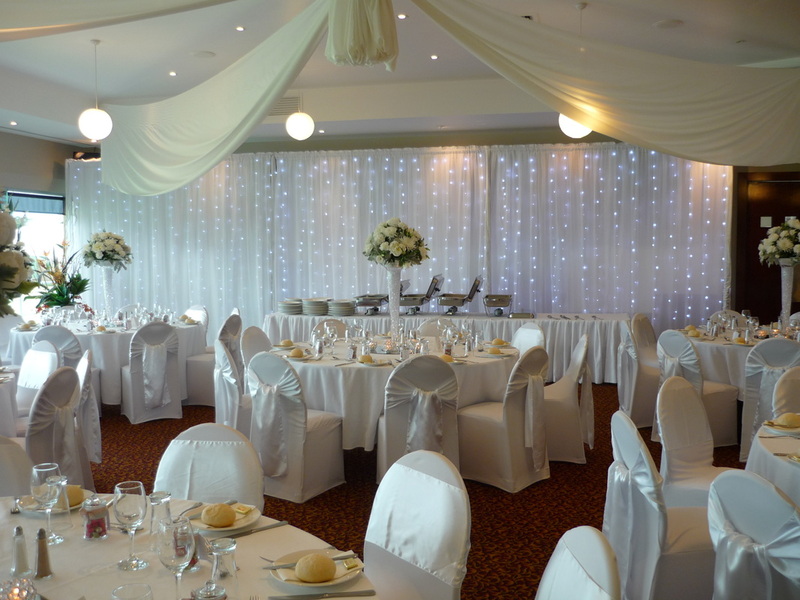 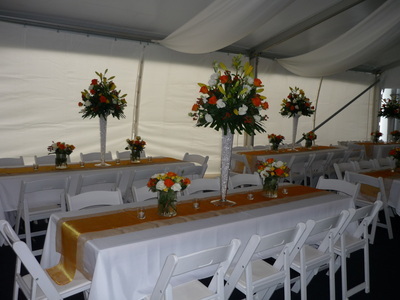 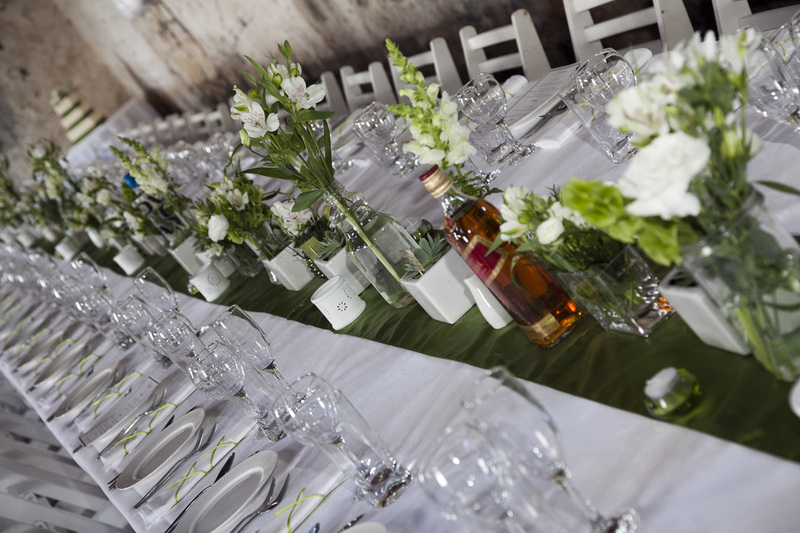 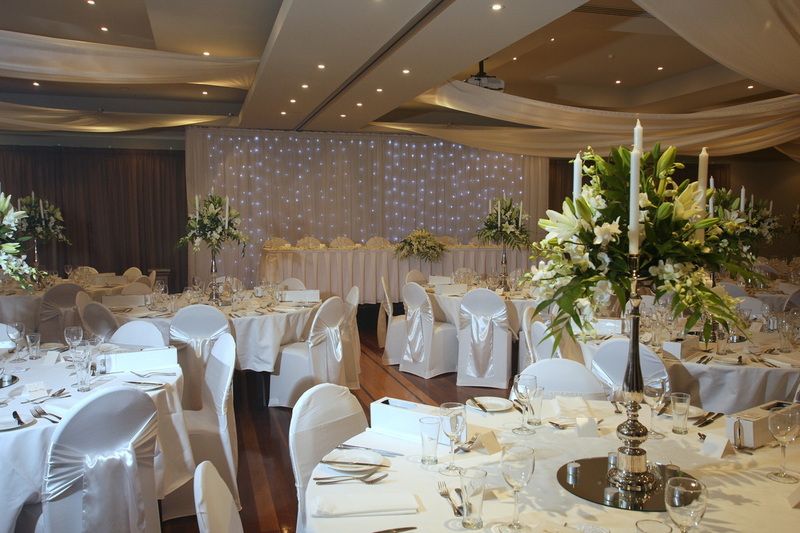 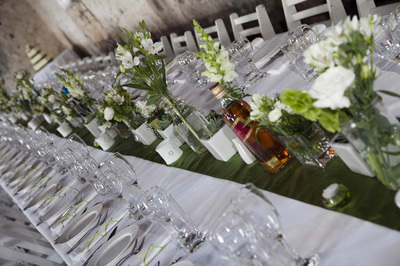 We pride ourselves in what we do to make every element perfect for your special day.